According to a recent report from CIBC, the Greater Toronto Area’s (GTA) housing market is expected to become even less affordable in the coming years. So, it’s crucial that the new home building industry, municipalities, and the provincial government work together to make some big changes. 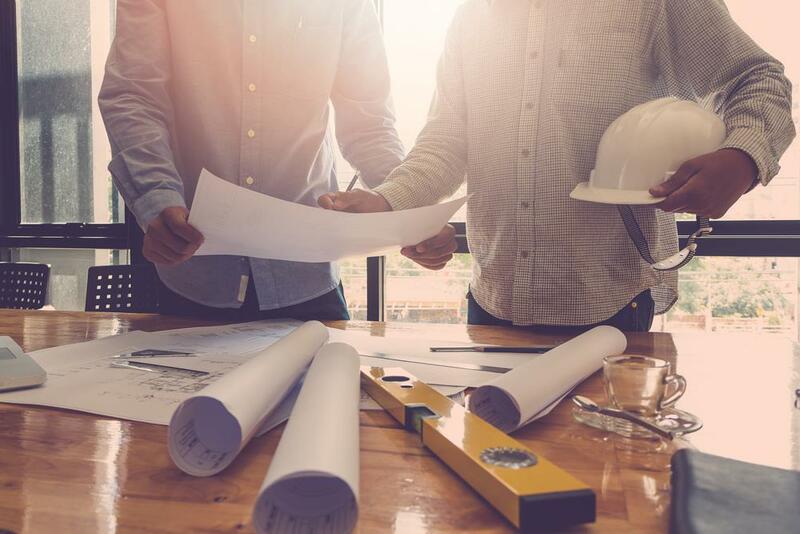 The Building Industry and Land Development (BILD) recently said in a blog post that the GTA is in danger of becoming a London, Hong Kong, or New York – all desirable places to live and visit, but unaffordable for most. We recently had the opportunity to chat with Frances Martin-DiGiuseppe, Architect, OAA, AAA, MRAIC, Principal, Q4 Architects. Her firm focuses on designing missing middle typologies as a means of creating more affordable homes and communities. Medium density housing can bring work closer to families, increase the number of units built on a parcel of land (compared to traditional low-rise), and create a better sense of community. 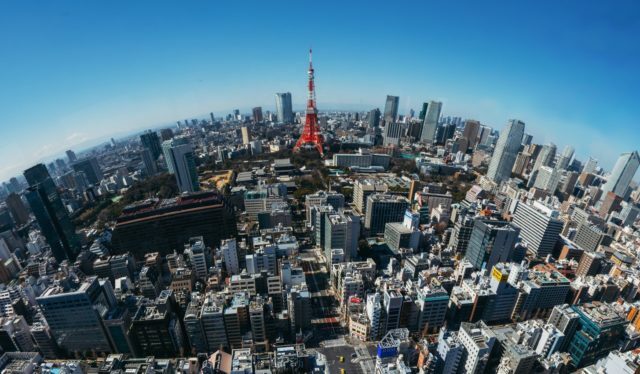 You’d think Tokyo would be one of the most unaffordable cities given its population and size, but it’s actually the opposite, as BILD points out. When it comes to legal barriers and red tape for housing construction, Tokyo is pretty flexible. They give landowners more freedom with land use. In 2014, builders constructed more than 142,000 homes in Tokyo. A detached home close to the city core costs around $300,000. BILD makes another great point about how municipalities are operating with outdated zoning bylaws that don’t support current intensification policies. The land needs to be pre-zoned and pre-designated in order to improve the approvals process. In the CIBC report, Benjamin Tal, Deputy Chief Economist, says that the GTA’s affordability issues don’t lie in the amount of land but rather the speed at which the land comes to market. If millennials could afford homes right now, the supply issue would be even worse. More than a third of people aged 20-35 years old lived wither their parents last year. There are incentives in place for first-time buyers, such as rebated land transfer tax, which is a huge help, but that only benefits those who can already afford to buy. It needs to be easier for first-time buyers to enter the market. Many builders are doing their part with special first-time buyer incentives, like Daniels’ FIRST HOME BOOST, which increases a 5% down payment to 15% through an interest-free and payment-free loan. Perhaps something like this can be done on a provincial scale for all first-time buyers across the board? All of these are ways to build more affordable housing, but they’re all also easier said than done.